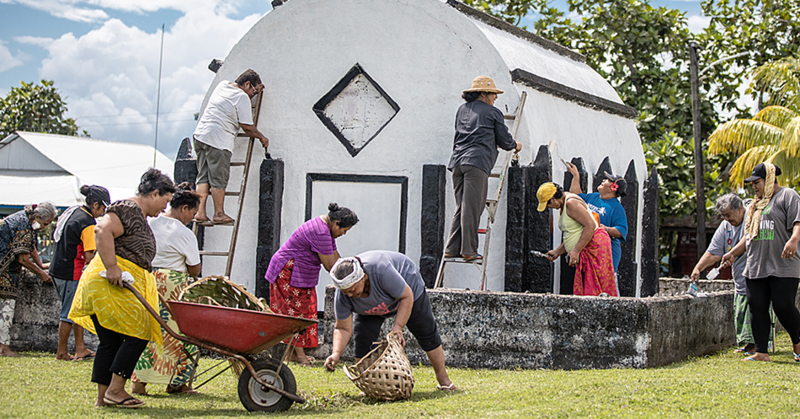 The Police celebrated sweet success at the Congregational Christian Church of Samoa’s Youth hall yesterday. The occasion was the official announcement of 105 Police officers who have been promoted within the Ministry, the highest number of officers promoted during a single event. Six officers were promoted to the rank of Superintendent, 10 became Inspectors, 15 as Senior Sergeants, 34 as Sergeants and 40 officers became Corporals. 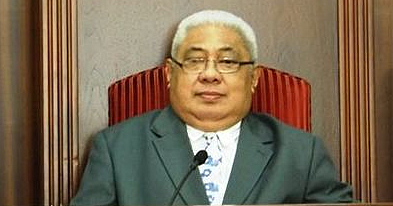 Prime Minister Tuilaepa Sa’ilele Malielegaoi, who is also the Police Minister, congratulated the newly appointed officers. He also reminded them about their oath. 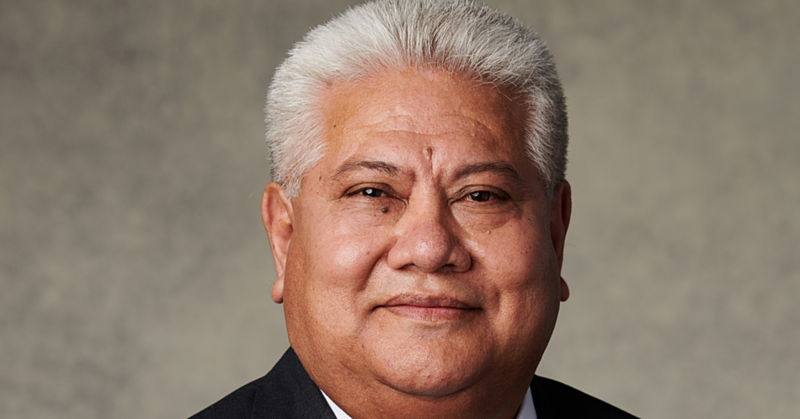 “Whatever role or assignment that’s been given to you; make sure you fulfill it with honesty,” Tuilaepa said. The promotion is the result of a six-month selection process. “This is to ensure a fair and transparent process,” said a statement from the Police. “It is the first time in the Samoa Police Service history where more than hundred officers were promoted through one selection process. Police Commissioner, Fuiavailili Egon Keil, congratulated the promoted officers. 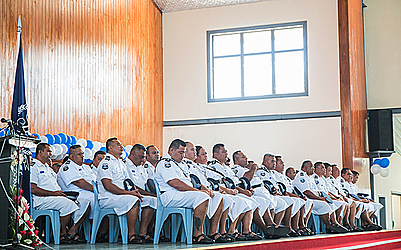 “The biggest challenge for the newly promoted officers is to ensure that Samoa Police Service provides a professional policing service to achieve its end goal and that is for a safer Samoa.